The rising star string quartet’s debut album on the yellow label will include works by Tchaikovsky, Rachmaninov and Shostakovich. 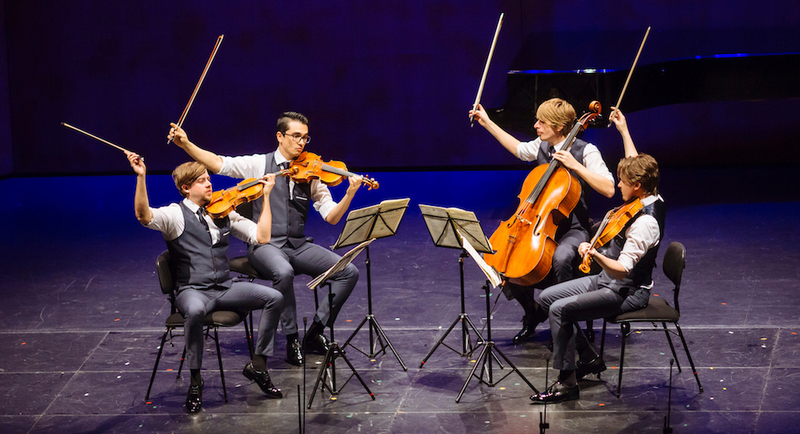 Rising star string quartet The Orava Quartet has been signed to Deutsche Grammophon Australia, Universal Music Australia has announced. The quartet – which has impressed audiences at festivals across Australia since returning from a residency with the legendary Takács Quartet in Colorado (and which is featured in the January/February issue of Limelight) – will release a disc of Tchaikovksy, Rachmaninov and Shostakovich on February 9 on the prestigious yellow label. The Orava Quartet was founded in 2007 and is made up of Daniel Kowalik and David Dalseno on violins, Thomas Chawner on viola and Karol Kowalik on cello. The ensemble’s debut album, which was recorded across three days in June 2017 at Cannon Hill Anglican College in Brisbane, includes Tchaikovsky’s First String Quartet and Shostakovich’s Eighth, Rachmaninov’s two movements for string quartet and – as a bonus track – an arrangement by Richard Mills of Rachmaninov’s Vocalise for double string quartet with soprano Greta Bradman as soloist. Cover art for the Orava Quartet’s debut album. The quartet has a busy schedule of tour dates in 2018, including performances in Sydney, Brisbane, Melbourne, Wellington and at the Canberra International Music Festival. Read Limelight’s feature on the Orava Quartet here. 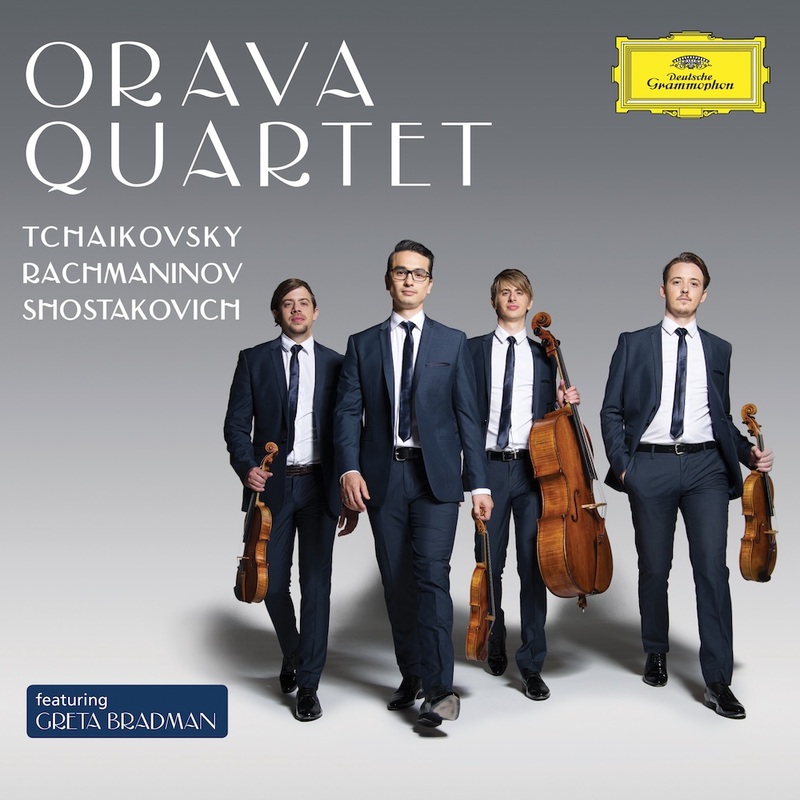 The Orava Quartet’s debut album is out on Deutsche Grammophon Australia February 9. For the Quartet’s touring schedule click here. The critics have spoken and the results are in. Here are Limelight’s top recordings from 2018. An exciting string quartet revels in an insightful and energetic performance.